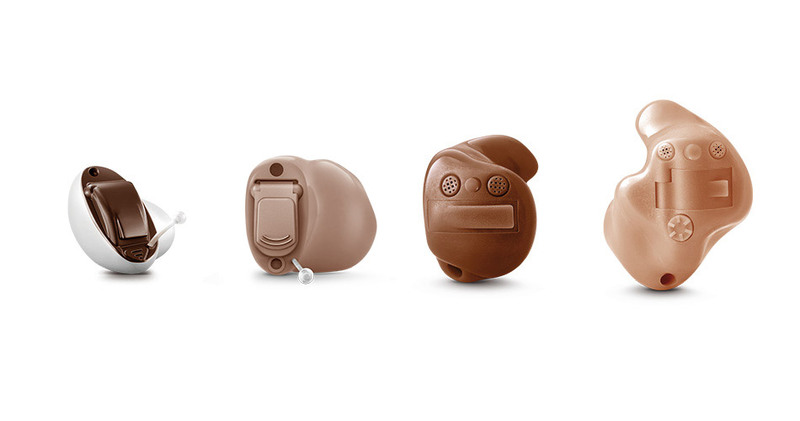 All levels, all styles, all wireless – with new essentials. SPEECH™ enables effortless hearing and speech understanding in every situation. primaxFit™ reduces the need for adjustments and optimizes the fitting process. The touchControl™ App delivers free and discreet remote control. All Signia hearing aids with primax Star technology are TeleCare™-ready for smoother, faster, and more successful trials. 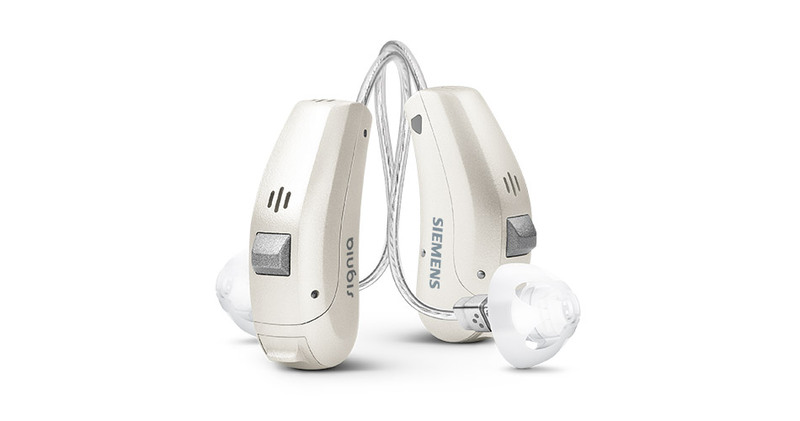 The introduction of Cellion™ and Silk™ primax hearing aids at new performance levels offers unprecedented options in terms of rechargeability and instant-fit ITEs. This RIC combines the three main elements of discretion: tiny size, automatic functionality, and remote control options. 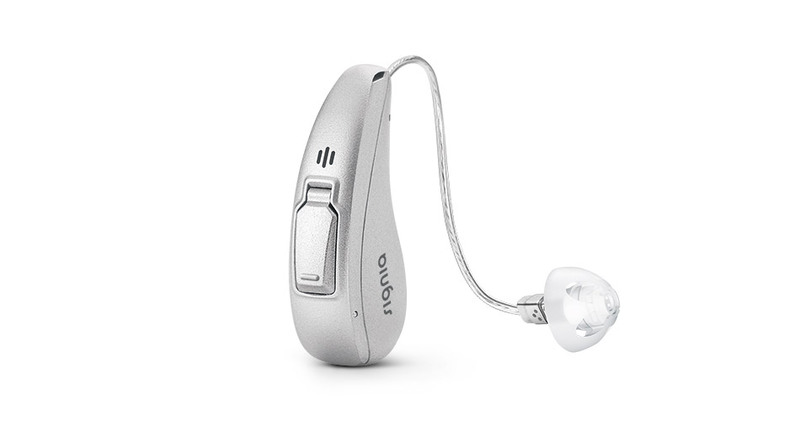 This RIC hearing aid offers your tech-savvy patients outstanding sound and comfort coupled with remote control and full connectivity for audio streaming. 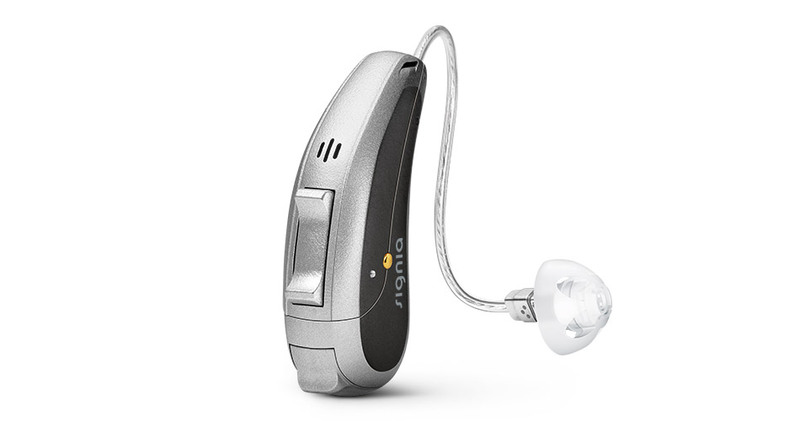 Features Pure® 13 BT direct to iPhone® connectivity Receiver-in-Canal hearing aids. 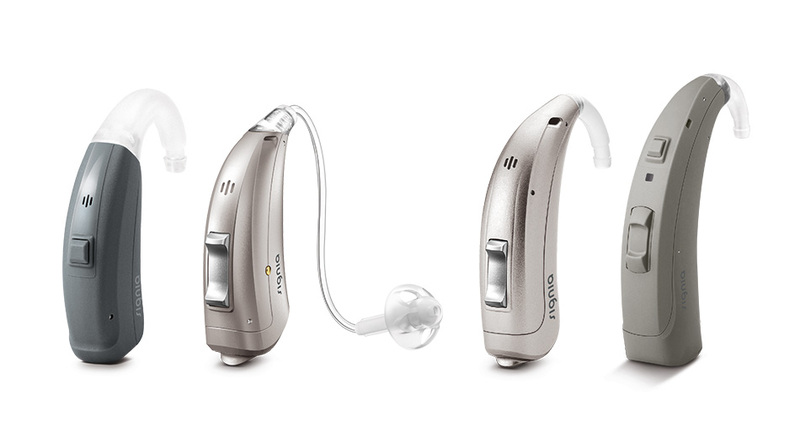 Now available from 2px to 7px so you can offer our revolutionary lithium-ion rechargeable hearing aid to even more of your patients. The power cell allows for 24 hours of continuous streaming and is as easy to recharge as an electric toothbrush. This broad and versatile family of BTEs provides a solution for almost every ear and hearing loss with remote control and full connectivity for audio streaming. Features Motion® 13 BT with direct to iPhone® connectivity. Provide the smoothest, fastest ITE fittings to even more of your patients. 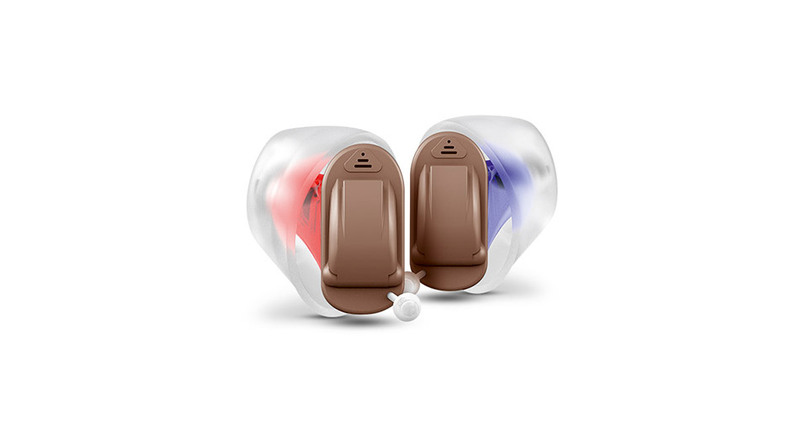 Thanks to our flexible silicone Click Sleeves, Silk offers a precise fit and improved sound quality. They are ideal for first-time wearers looking for a discreet, ready-to-wear solution without any fuss.